You are also encouraged to click on our MINISTRY VISION Link so as to know more about what YAH / GOD has called us to do (https://yahushua-thechiefcornerstone.com/vision-of-the-ministry/). The VISION that YAH / GOD has inspired for this Ministry is with HEALING AND DELIVERANCE FROM REJECTION generally plus DIRECTING OUR FOCUS TO YAHUSHUA HA MASHIACH, OUR CHIEF CORNERSTONE. In these End Times (Perilous Period of Time – Matthew 24; 2 Timothy 3), we are to stand firm as YAHUSHUA’S followers (1 Corinthians 15:58 & 16:13; Ephesians 6:10-11) as well as encourage one another in the Faith (in YAHUSHUA) more than ever before (1 Thessalonians 5:11). The best way for this to happen is if we do not give up the habit of group fellowship regularly, that is to say meeting with one another in the LORD YAHUSHUA (Hebrews 10:25) to worship HIM plus obtain SPIRITUAL NOURISHMENT from each other. 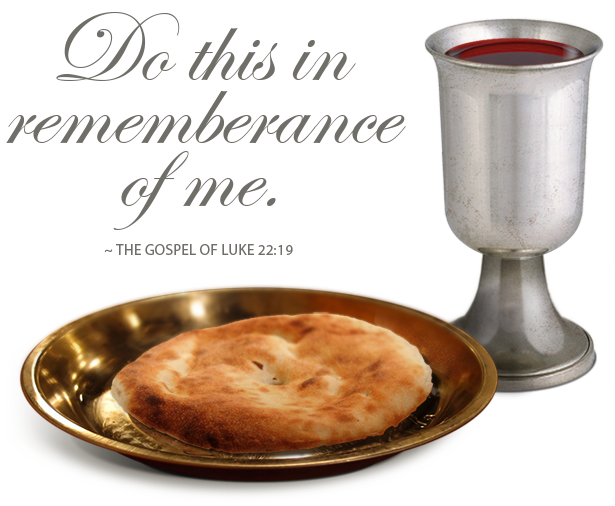 The Spiritual Nourishment can be offered in various forms, for example through the sharing of YAH’S WORD, Praying for each other, Co-operate Praise and Worship, Offering WORDS OF WISDOM INSPIRED BY THE RUACH HA KODESH (HOLY SPIRIT), etc. For where two or more gathered in YAHUSHUA’S name, there HE – YAHUSHUA is in their midst (Matthew 18:20)! 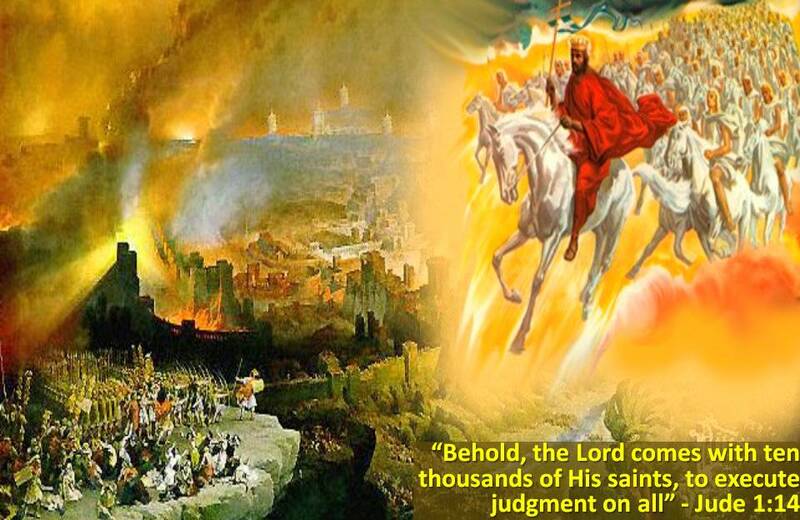 SPIRITUAL ARMY OF YAHUSHUA TOGETHER WITH YAH’S ANGELS AGAINST Satan and his demons (Ephesians 6)!!! 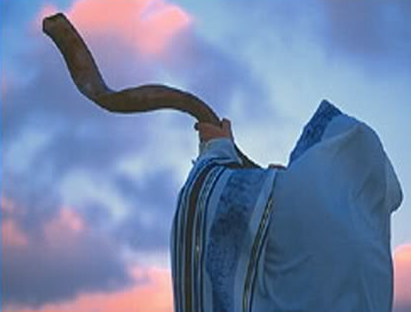 YAH, through AMIGHTYWIND MINISTRY Prophecies is calling us to use all we can (e.g. Social Media, Landlines, Mobile Phones, Emails, etc) to fellowship with each other as well as mend our ways so as to be ONE (ECHAD) IN YAHUSHUA particularly in these End Times! YAH says in Prophecy 49 (Apostle / Prophet Elisheva Eliyahu) that WOLVES TRAVEL IN PACKS TO ATTACK. When they want to attack YAH’S SHEEP AND LAMBS, they look for the estranged ones, loners because they lack protection from anyone around as they are too far from the rest of the SHEEP AND LAMBS plus their SHEPHERD is most likely not close by. 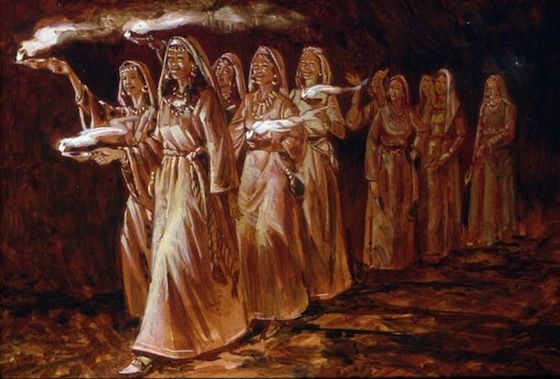 If we, the BRIDE AND GUESTS OF YAHUSHUA, who also YAH’S SHEEP AND LAMBS as well as the BODY OF YAHUSHUA rise up, join hands, stick together and fight against the outside enemy ha-satan and his demons who comes in many forms (in this case Spiritual Wolves), we will be more VICTORIOUS than ever before. We should not be plucking out each other’s wool but rather help one another to stand against the enemy who is ha-satan and his demons. Our main goal in life is to make Heaven! We wish to take as many of YAH’S / GOD’S people with us to Heaven as possible. Heaven is not a place we can just enter anyhow and many do not know and/or understand this. 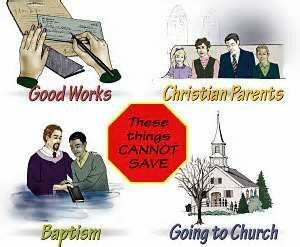 YAH can not stand SIN!!! We are full of sin and therefore need help to make Heaven. This help can only be received from YAHUSHUA HA MASHIACH a.k.a JESUS CHRIST / YESHUA) and the RUACH HA KODESH / SHKINYINYAH GLORY (a.k.a HOLY SPIRIT). Heaven is not a place one can just enter anyhow as most people believe. There are some requirements from YAH / GOD. Heaven is like a Spiritual Country that people go to when they die if their name is written in the BOOK OF LIFE (Revelation 20:15 & 21:27). There is a border to cross before getting there. At the border, one will find passport control. Therefore, one needs a spiritual passport and visa in order to enter. 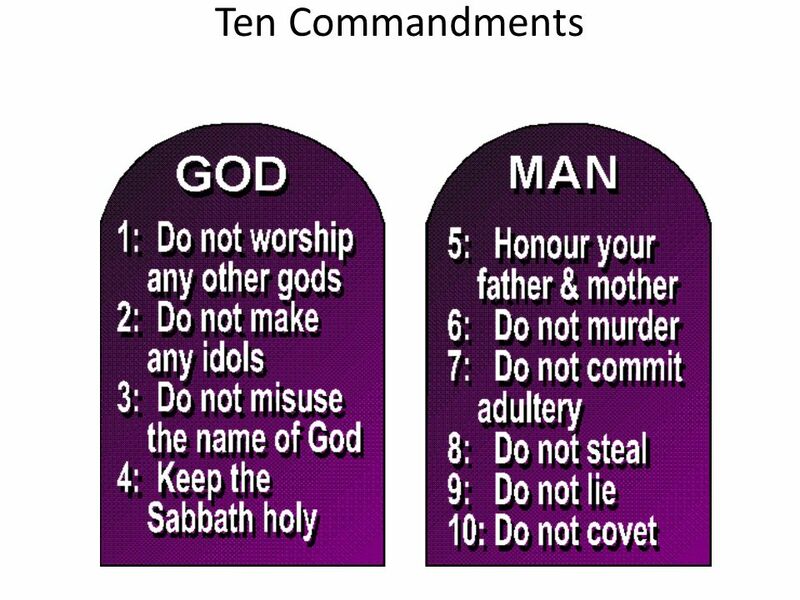 These can only be given by YAH / GOD alone when we acknowledge and accept HIM as the only YAH / GOD plus make a decision to live on earth as pleases HIM. 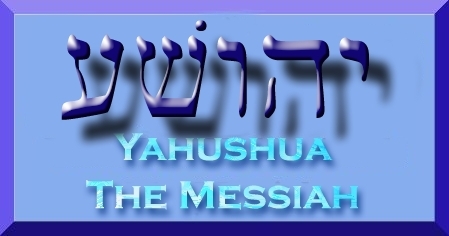 We are required to accept YAHUSHUA as YAHUVEH / YAHWEH GOD’S only Son, SAVIOUR, MESSIAH and GREAT HIGH PRIEST. The PASSPORT is Acceptance of YAHUSHUA as LORD & SAVIOUR plus HIS BLOOD SACRIFICE and HOLINESS. The VISA is the HOLY SPIRIT (Matthew 25) and obedience to the TORAH (YAH’S Commandments / Instructions) with whom and which we are sealed (Ephesians 1:13-14; 2 Corinthians 1:22; Joshua 1:24) after accepting YAHUSHUA as our LORD & SAVIOUR plus HIS BLOOD SACRIFICE and HOLINESS / RIGHTEOUSNESS (John 3:16). 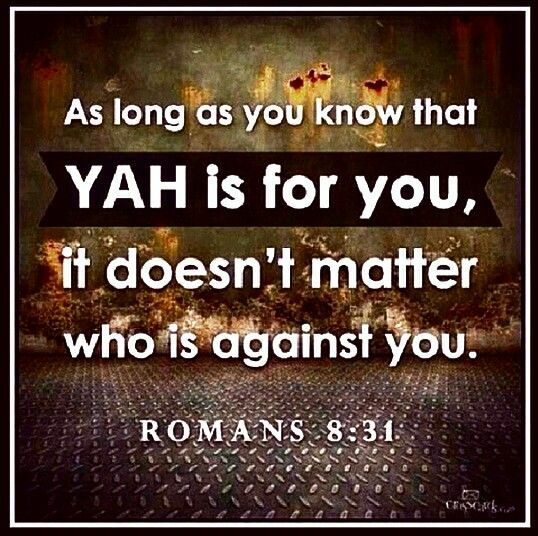 Only YAHUSHUA’S righteousness is acceptable before YAH / GOD. Our righteousness (we human beings) is like filthy rugs (Isaiah 64:6; Romans 3:10). 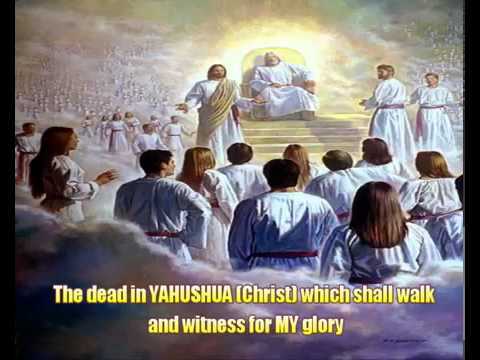 We have a duty as YAH’S / GOD’S adopted children through the BLOOD OF THE LAMB OF YAH / GOD WHO IS YAHUSHUA HA MASHIACH to pray for and preach the good news of YAHUSHUA to those that haven’t heard it yet or heard but constantly rejecting it (Matthew 28)! As we run the race to Heaven, we are to preach the Gospel of YAHUSHUA HA MASHIACH by encouraging the LIVING A HOLY AND RIGHTEOUS LIFE HERE ON EARTH without which we can’t see YAH / GOD and dwell with HIM! YAH / GOD demands for absolute holiness (Hebrews 12:11). Enoch (Genesis 5:24) became no more because of this. So was Elijah (2 Kings 2). We too can be raptured by YAH / GOD like them (only in YAH’S / GOD’S Timing!) – Matthew 24:40-41; 1 John 3:2; 1 Corinthians 15:54-55; 1 Thessalonians 4:17. Finally, we desire to reach out to the Orthodox Jewish people as well with love and comfort concerning the good news of the one and Only True Messiah YAHUSHUA, the SON OF ABBA YAHUVEH / YAHWEH. 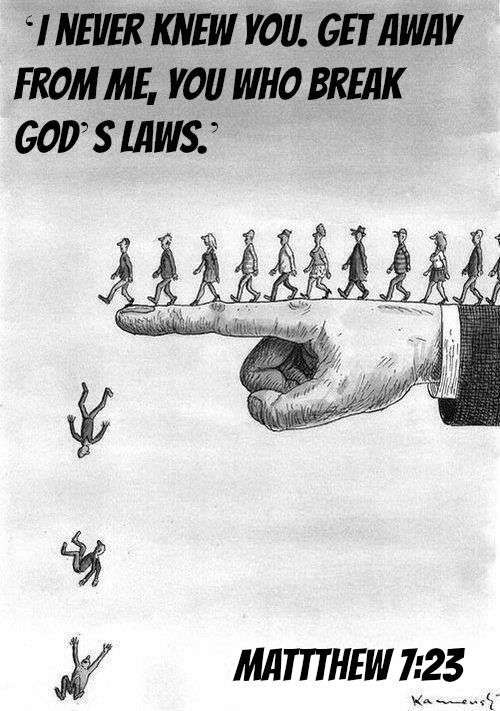 We will only act as YAH leads us to. We desire to please YAH / GOD totally. We desire to bear GOOD (physical and spiritual) FRUIT with the help of the RUACH HA KODESH / HOLY SPIRIT that we will present to YAH / GOD on Judgement Day. Only the HOLY SPIRIT / RUACH HA KODESH can help us bear such fruit (Galatians 5:22-23).